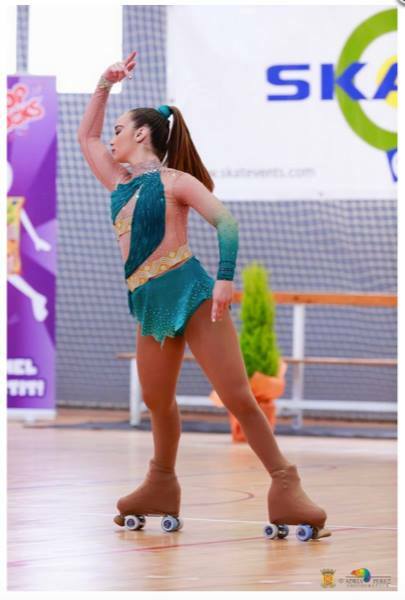 Organized by Club Patí Parets and sponsored by Peta Zetas®, the Championship was held on the 16th and 17th April in the Municipal Pavilion Joaquim Rodríguez, in Parets del Vallès. 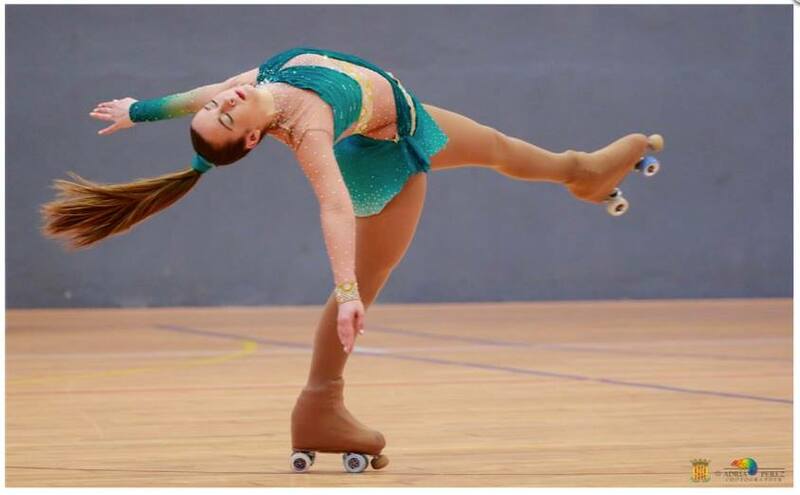 The free-style skaters of the different clubs gave it their all through the exciting tournament days, and proved their worth and merit to get into the next stage of the national competition: The Catalonia Championship. 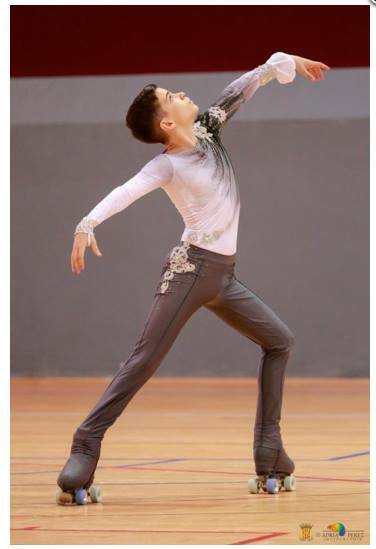 All of the clubs could feel proud of their members and their hard work, develop through their long and short programs. 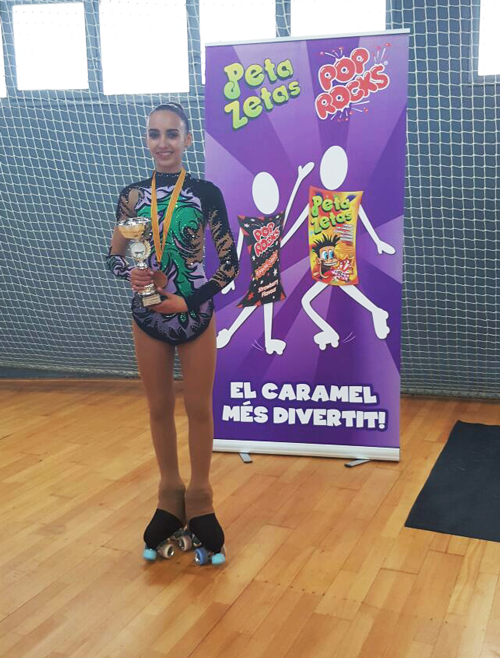 Some of them, like Club Natació Terrassa, CPA Sant Vicenç de Montalt, CPA Mataró or CP Parets; had several of their skaters atop the podium and classified for the next stage of the competition; a feat that surely is cause of celebration and pride for these clubs. 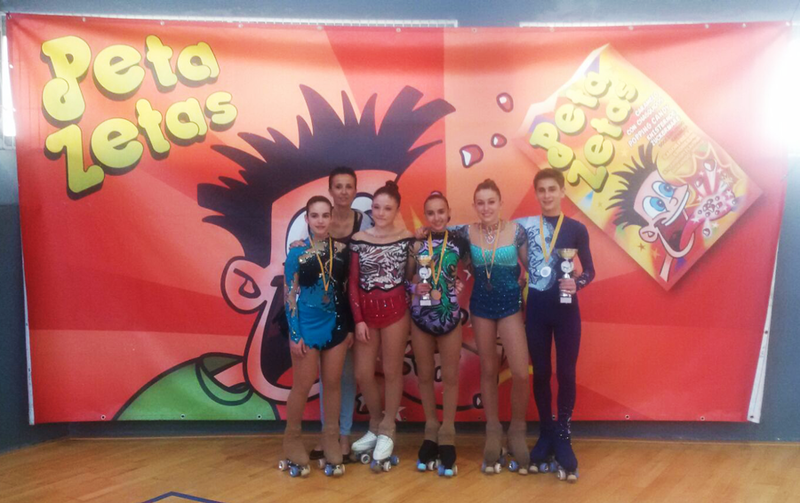 Special mention for the CP Parets, for their excellent job as organizers; they’ve shown their worth both inside and outside the rink. 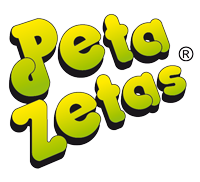 Peta Zetas® congratulates all of the participants, and encourages them to keep working hard and having fun in the next rounds of the championship.